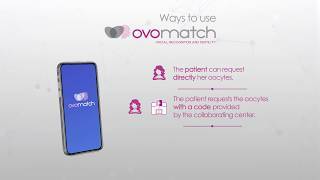 Created to give solution to assisted reproduction centers in the search and selection of a suitable donor for their patients, Ovobank aims to satisfy the increasing demand of oocytes, helping to optimize fertility treatments and easing the way for future parents. 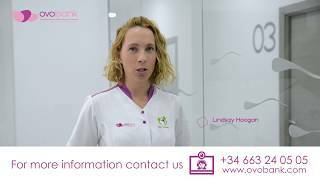 Ovobank has the most advanced facilities and last generation equipment to provide a high quality service within the Assisted Reproduction Clinic at FIV Marbella and Ovoclinic. Ethics and quality, our engine of work. A specialized courier company will be responsible of delivering the batches to the collaborating center within a maximum of 24 or 48 hours. The smallest tipe of sample that we offer, with 3-4 oocytes. Ovobank standard batch, composed of 6 to 7 vitrified oocytes. Ovobank's largest batches, composed by 8-9 vitrified oocytes. 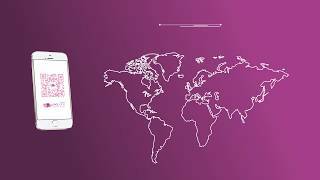 Nacionalities in Madrid, Barcelona, Granada, Málaga y Marbella. * Rates obtained in our best collaborating centers in 2016 following our thawing protocols. ** Data corresponding to all of our donor recruitment centers. 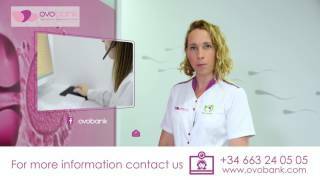 Always tailored to your needs and designed to preserve the optimal preservation of cells that we transport.